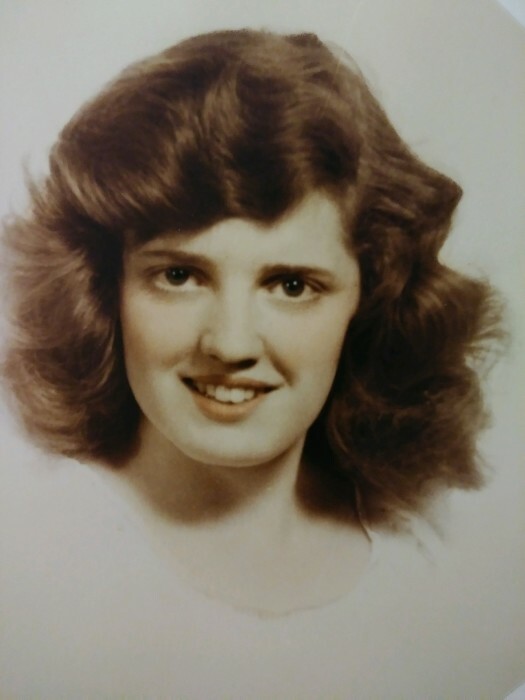 Patsy Marie (Mahan) Taylor, 89, of St. David, Arizona, died July 26, 2018 at Peppi's House in Tucson, Arizona, a short time after suffering two debilitating strokes. She was born on June 16, 1929 in Pekin, Illinois, the daughter of Leo and Pauline Mahan. A short time later her family moved to Sullivan, Indiana, where Patsy spent most of her childhood and where she graduated from high school. She moved to Arizona in late 1960, first to Tucson and later to St. David where she lived a full and happy life. Patsy was married twice, first to John Eaton for approximately 27 years and then to John Taylor from 1975 until his death in 2008. Patsy had a long and successful career working in the data processing field, still holding down two part-time jobs just before her death. She was very active in her church, The Church of Jesus Christ of Latter-Day Saints. She loved people and was dearly loved in return. She is survived by her sister Sue Martin of Tucson, Arizona and her step-children Marcella Carpenter of Anchorage, Alaska, Joel Taylor of Bearden, Arkansas, Cindy Nava and Patty Arnold, both of Tucson, Arizona, 7 grandchildren and 15 great-grandchildren. Services will be held Wednesday, August 1, 2018 at 11:00 AM at the LDS St. David Chapel, 640 W. Patton Street in St. David, Arizona. Burial will be at the St. David Cemetery.